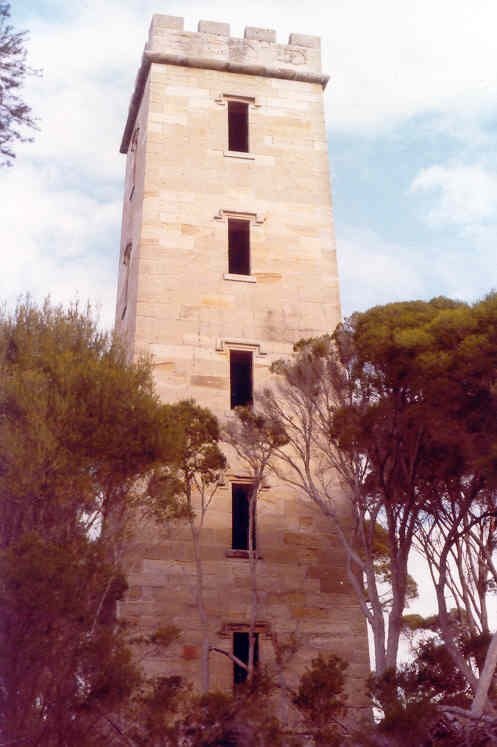 Upper Right: This watch tower was built on the south east coast of Australia at Boydtown near Eden by Benjamin Boyd in the 1840's as a lighthouse and as a whale lookout. It was never completed and was never used as an official lighthouse, however generations of whalers used it for spotting whales. If you want to know more about Boydtown visit http://www.wikipedia.org/wiki/Boydtown. The photo is mine so please feel free to use it for worship and related activities. Middle Left and Right: I took both of these photos in the old city of Jerusalem - one along street (the little indented box in the wall) and the other at the Church of the Holy Sepulchre, They both reminded me of hope - things growing in hard and unexpected places. Please feel free to use it for worship and related activities. 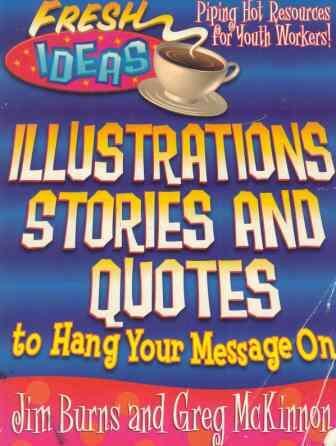 Lower Left: A free image from the Heartlight site - see my link column at left. 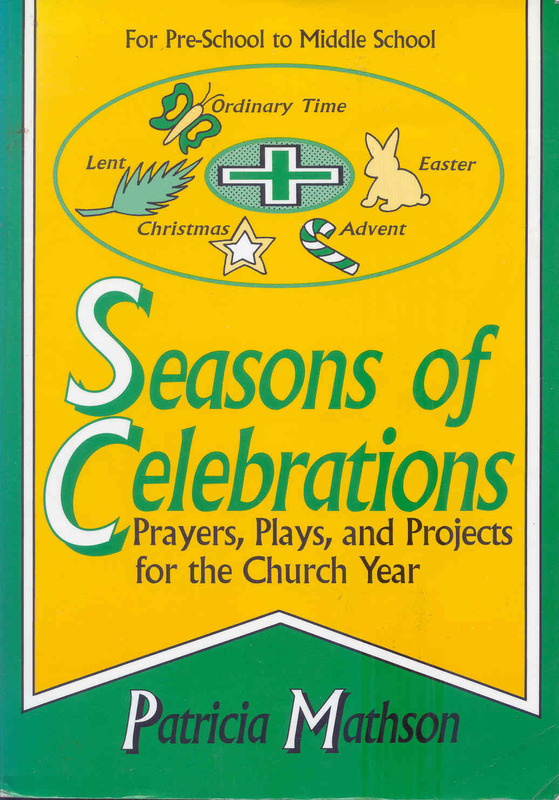 Found in Seasons of Celebration by Patricia Mathson, Ave Maria press, 1995, ISBN 0877935661, page 19 (pictured at right). 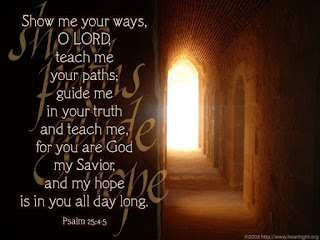 This prayer is useful for the entire advent season. 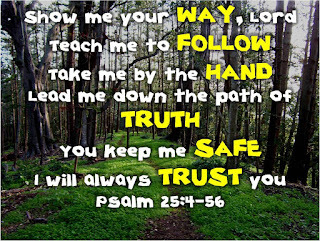 Use bits of the Jeremiah reading and the psalm. 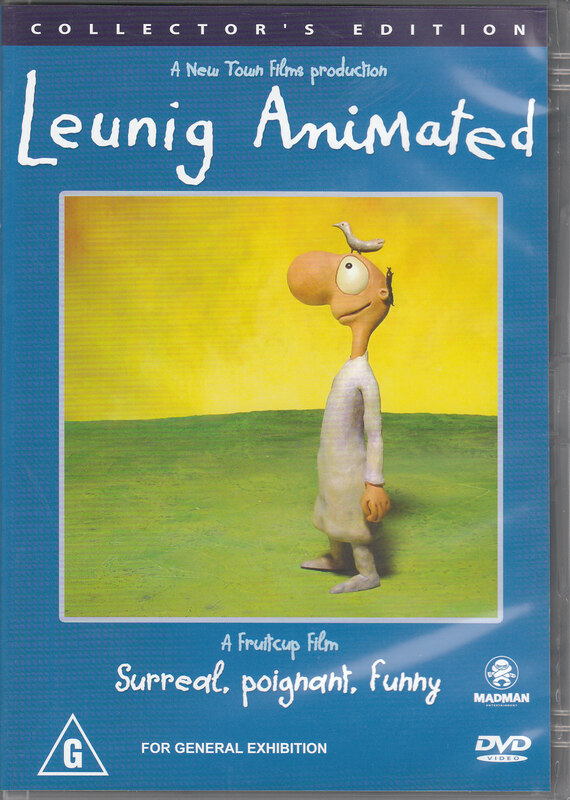 Found on Leunig Animated, Madman, 2001 (pictured at right). This clip goes well with both the Gospel and the Thessalonians reading. www.paperlesschristmas.com has the greatest set of short films for use in church based on a modern look at the christmas story. A brilliant effort! Have huge letters H O P E stuck up in random order around the worship space. Ask the kids to help you sort them into a word they know. 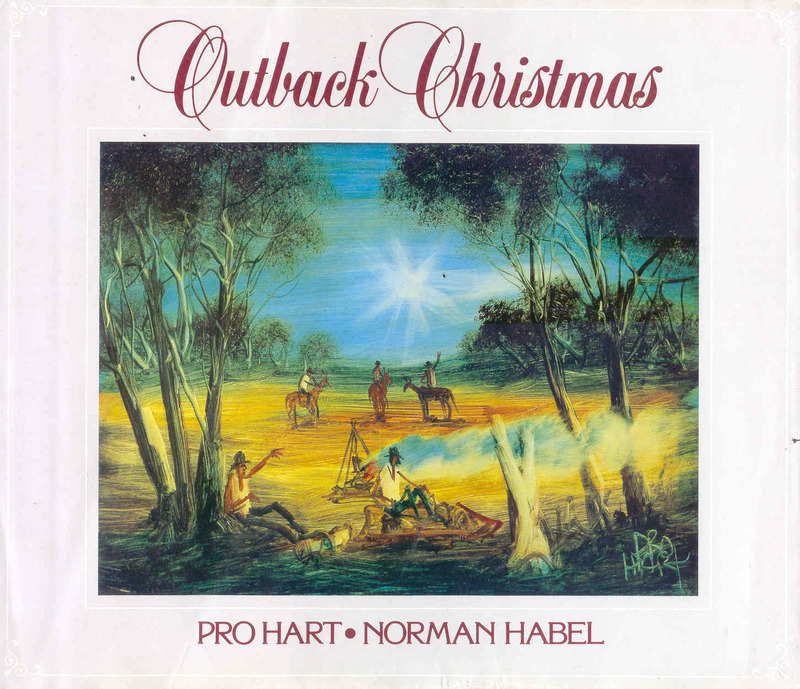 Discuss with them what the word means and how it relates to Christmas. Discussion: In pairs or threes. What do you think has gone wrong with the world? How do you think it should be? What do you think has gone wrong with our local community? How do you think it should be? What do you think has gone wrong with our church? how do you think it should be? What are we as a church waiting for? What is this particular congregation waiting for? By Erskine White in Together in Christ, CCS Publishing Co. or find it at illustrations@CLERGY.NET This goes well with the Jeremiah reading. 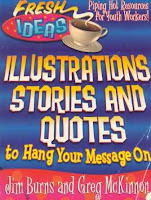 Found in Illustrations, Stories and Quotes to Hang Your Message On by Jim Burns and greg Mckinnon, Gospel Light, 1997, ISBN 0830718834, page 47 (pictured at right). This story firs well with both the gospel and the Thessalonians reading. the pattern of your days. By Dom Helder Camara in A Thousand Reasons For Living, ISBN 0800606647. 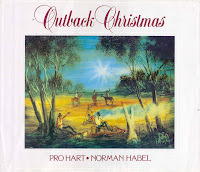 Found in Outback Christmas by Pro Hart and Norman Habel, Lutheran Publishing House, 1981, ISBN 0859105628 (pictured at left). This fits in well with the gospel reading. 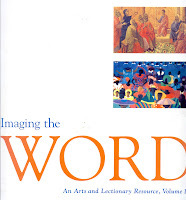 By Robert A Raines in Imaging the Word Volume 1 by Kenneth T Lawrence, Jann Cather Weaver and Roger Wedell (Eds. ), United Church Press, 1994, ISBN 0829809716, page 78 (pictured at right). This fits in well with the gospel reading. 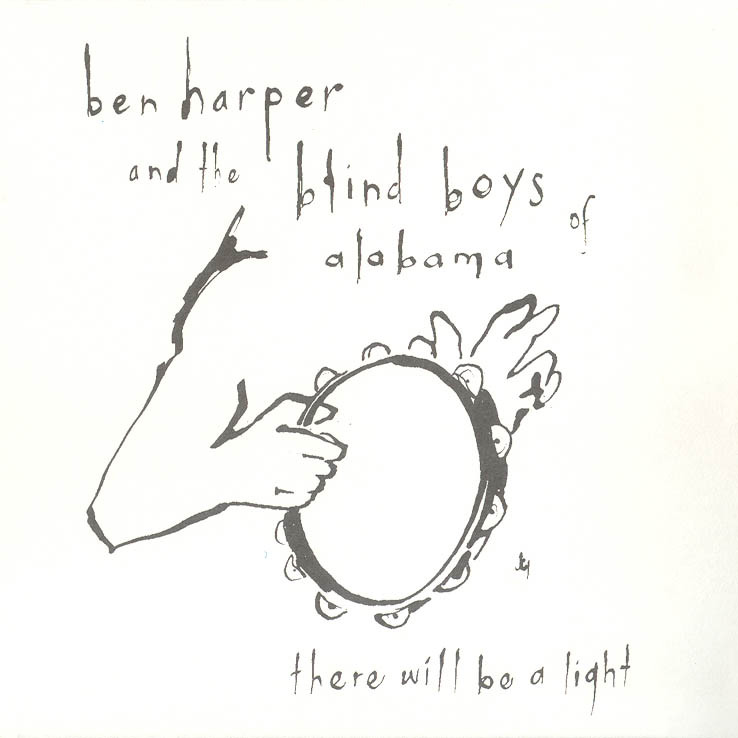 I put these words with a series of images of babies and used the 11th commandment by Ben Harper and the Blind Boys from Alabama on their album, Let there Be Light, (pictured at left) as backing music. 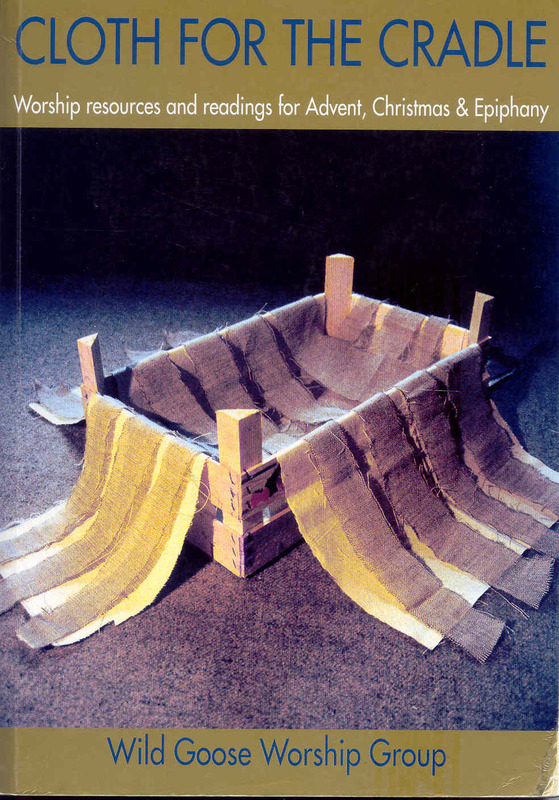 From Cloth for the Cradle by Wild Goose Worship Group, Wild Goose Publications, 1997, ISBN 1901557014, page 20 (pictured at left). This fits well with all the readings. This is an advent version of secret buddies. Encourage or organise people (in the sense that you pair people up somehow without them knowing - like you do for secret buddies or Chris Kringles) to be advent angels ie where people do unexpected favours or give unexpected encouragement or praise anonymously to others in the congregation. 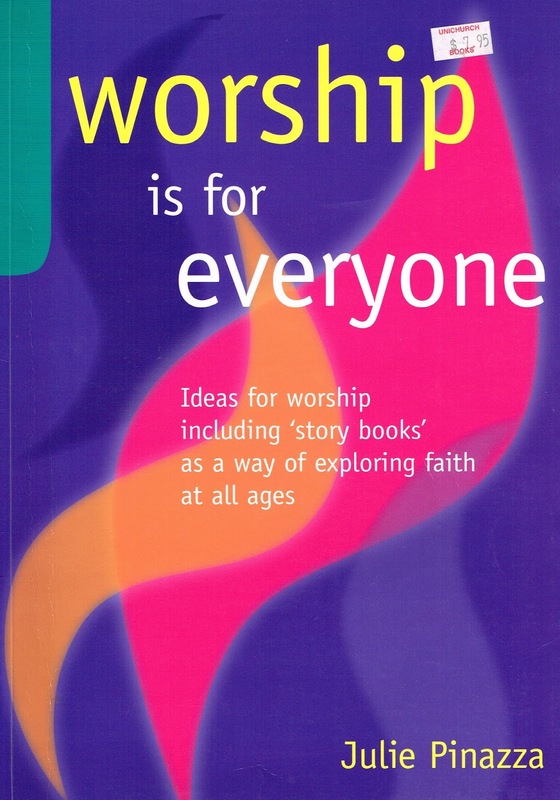 By John Burningham, Random House, with lots of ideas for a whole worship service found in Worship is For Everyone by Julie Pinazza, Openbook Publishers, 2000, ISBN 0859109259, page 42 (pictured at left). 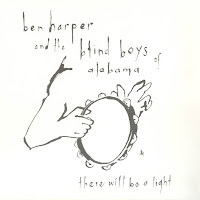 This goes well with the Thessalonians reading. Found in Multi-Sensory Prophets by Mike Law, Scripture Union, 2007, ISBN 9781844272587, page 37. 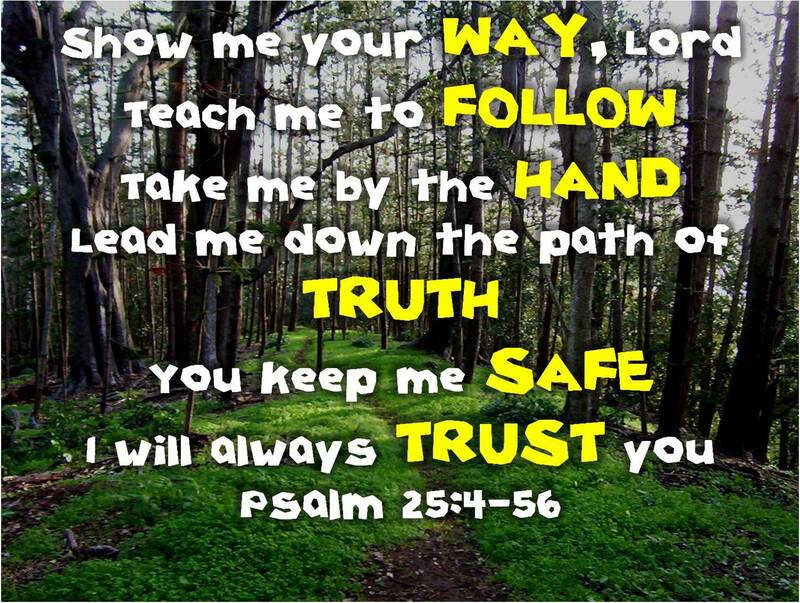 This is based on the Jeremiah reading.